But even before then, St. Louis Public Radio will run its own contest to choose a local favorite from all entries submitted to NPR Music. Stay tuned — we'll open voting in February for St. Louis Public Radio's listeners and fans of local music to choose their #TinyDeskSTL pick for a live concert (venue: to be announced). 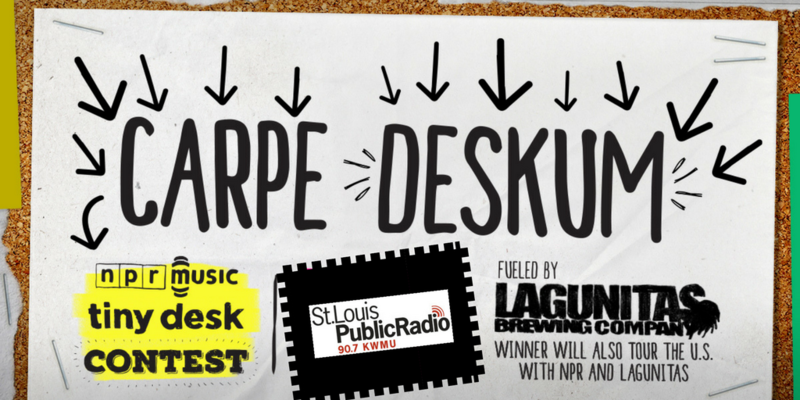 Our quest to find a local favorite for #TinyDeskSTL will follow NPR Music's rules. If you've entered the Tiny Desk Contest before, feel free to enter again this year, but you must submit a new video. So many tiny desks, but you've got time! The contest deadline is January 29th. 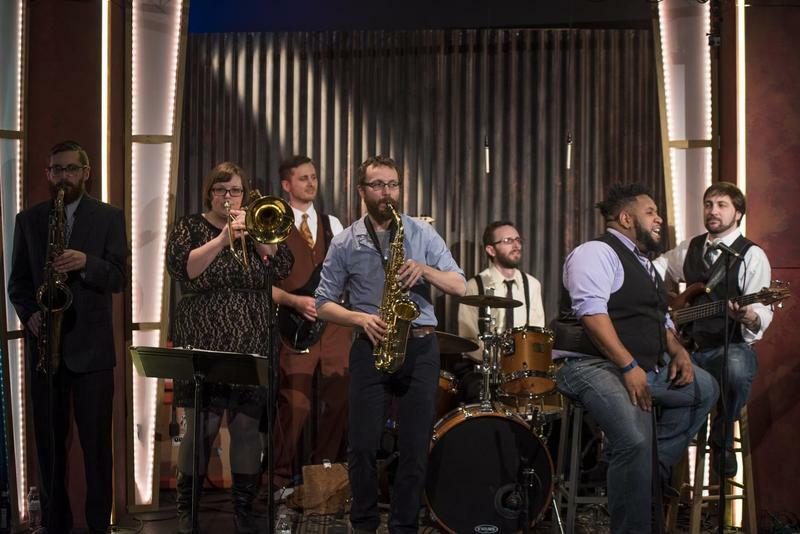 Help St. Louis Public Radio showcase our city's finest hip hop, blues, country, indie, rock and all around musical talent. Let's do this, St. Louis! 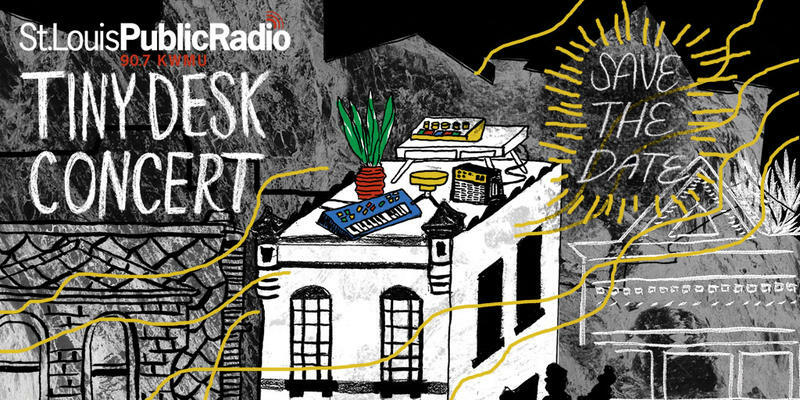 Submit your Tiny Desk video here.